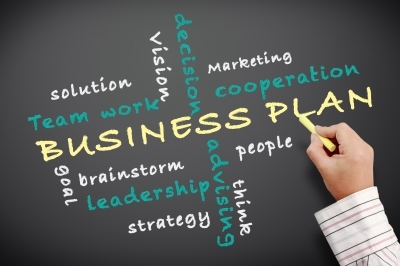 What Is Business Plan Writing? 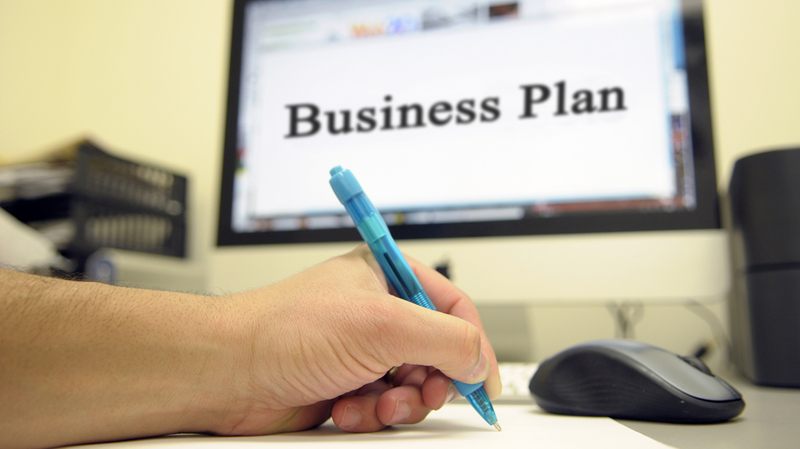 Business writing > What Is Business Plan Writing? Writing a business plan is a serious work, which does not involve only description of some processes but also contains much research and calculations. Studying business in different universities, students are sure to learn the main principles of business plan writing. The skills and knowledge students receive in their universities guarantee successful implementation of these skills in professional practice. The main purpose of any business plan is to create a strategy for the company and to guarantee its successful development. Business plan s created to set a particular strategy for the company, to identify its objectives and to forecast its final purposes. Strategic business plan guarantees a particular direction of the company and if it is successfully implemented, one is sure to receive the important results in the future supported by high income and many satisfied clients. A professional business plan is an important part of the company strategy no matter which industry or sphere of business one belongs to. Therefore, one needs to understand its purpose and to know the basic rules of writing. Business plan writing should start with the analysis of the industry in general. One needs to consider the competitors, the market share and its distribution, the possible markets for products and services supply, the level of demand, etc. Writing a business plan, one also needs to assess the company possibilities and to consider its place in the market among the competitors. Having gathered this information, one can write an effective strategic business plan, which will help the company to assess its chances at the market and to consider the company success in short-term and long-term periods. A business plan should contain goals and objectives highlighted along with the detailed analysis of the rationale for strategy selected. A business plan should contain clear mission and vision as it is impossible to set the goals without being aware of the final expectations. Budget and resources should be included in the business plan to guarantee that the strategy and final outcomes are based on the particular numbers. Breakeven and timetable must be included in the business plan to make it effective and reachable. The analysis of the competitors should be conducted in order to predict some changes and unexpected actions from the side of other companies. Being one of the most difficult tasks, business writing requires plenty of time and planning. Therefore, nowadays more and more people turn to business plan writing companies to get professional writing help. If you are one of those who need help writing a business plan, you can always count on Writology.com!